I’m letting go of this very cool brush. 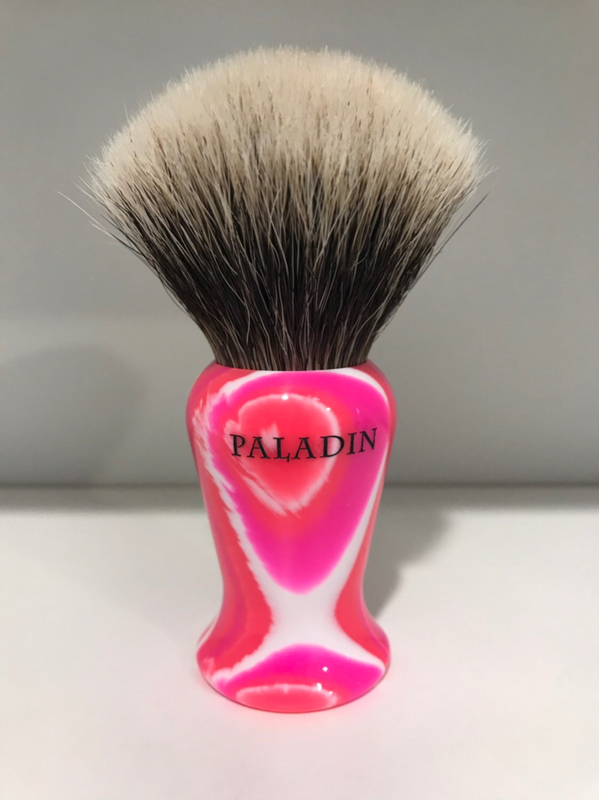 If you haven’t tried one of these latest iterations of Paladin brushes, then here’s your opportunity. 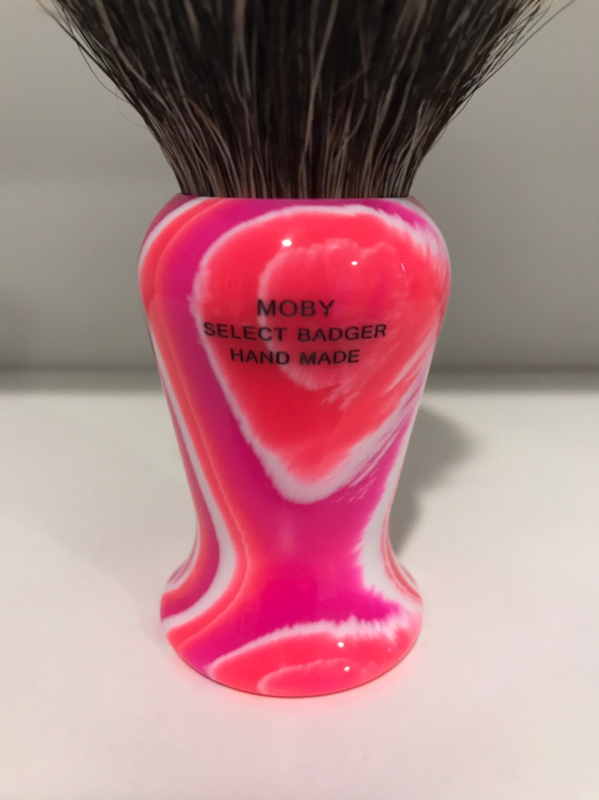 The moby is a very nice ergonomic handle style. The handle is 61 mm in height. The knot measures 28 mm x 54 mm; 50 mm free loft. Comes with original card and packaging.Knot code is ND3. This presents as new; used less than 5 times. Retail 220.00. Get mine for 175.00 USD shipped. Not looking for trades. NOW 155.00 USD shipped.